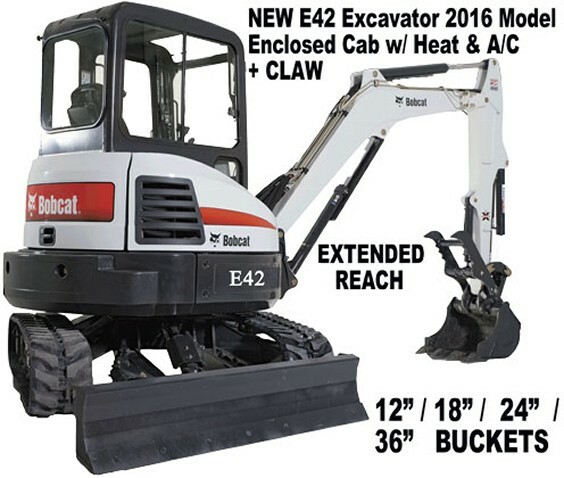 Special - ALL Bobcats, Excavators & Backhoes Fri. or Sat. 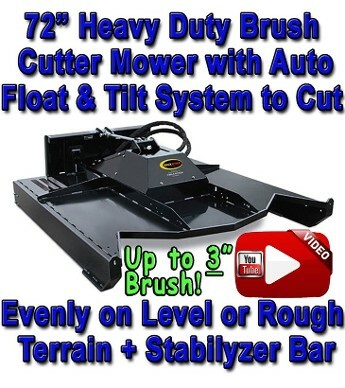 - Monday Morning SPECIAL Rental Rate for Jeffersonville / Sellersburg / Salem and Southern Indiana Areas! 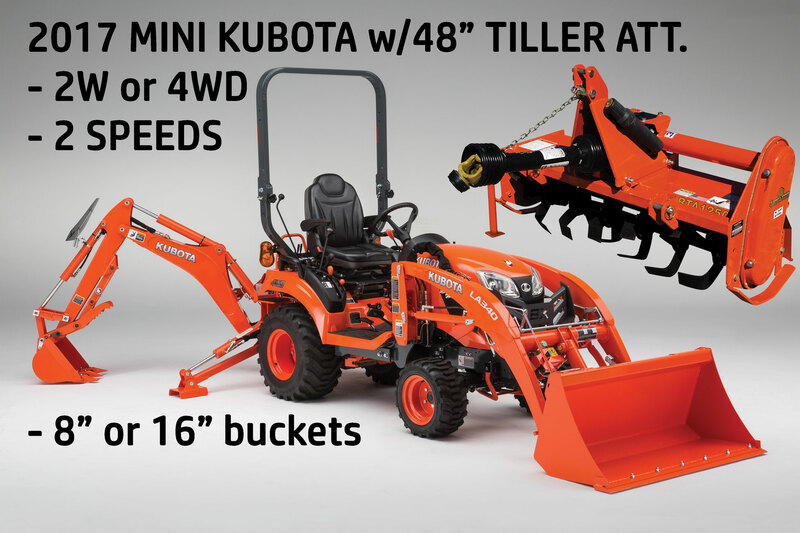 Check out our current Special Weekend Deals on skid steer loader rentals, stump grinder rental, bobcat rental, excavator, brush cutter in columbus, southern indiana, salem, clarksville, sellersburg, jeffersonville, columbus indiana, new albany, jasper, bedford and madison indiana. 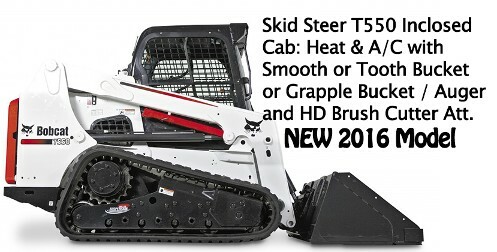 We Rent Car Dolly / Dollies, Brush Cutter Cutters, Trenchers, Bobcats, Dump Trailers in Salem, Hanover, Floyd Knobs, IN. Indiana or Louisville KY.